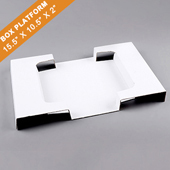 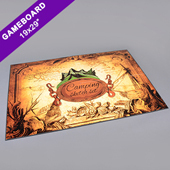 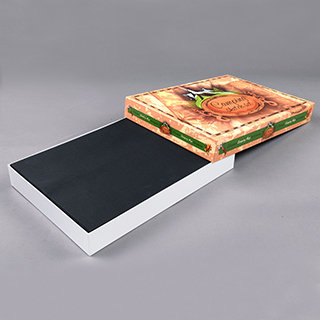 Type: : Custom Game Box 15" x 10" x 2"
Large Rectangular Game Box 15" x 10" x 2"
Large Rectangular game box is perfect for your custom-made game. 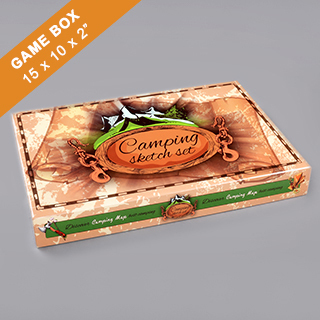 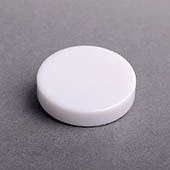 The size is ideal for stacking on your game shelf, yet it is big enough to hold all the necessary game supplies for your small game. 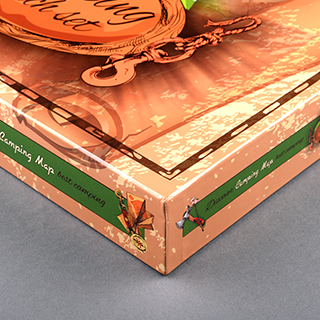 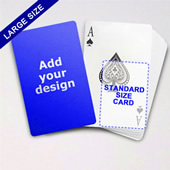 The best part is you can design this box to be a perfect match for your game.